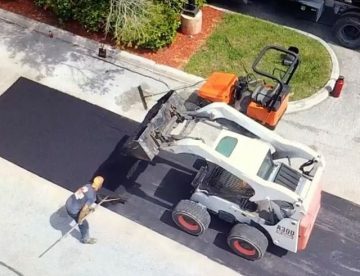 WE ARE THE SOLUTION FOR ANYTHING YOU DRIVE, PARK, WALK OR TAKE OFF ON. 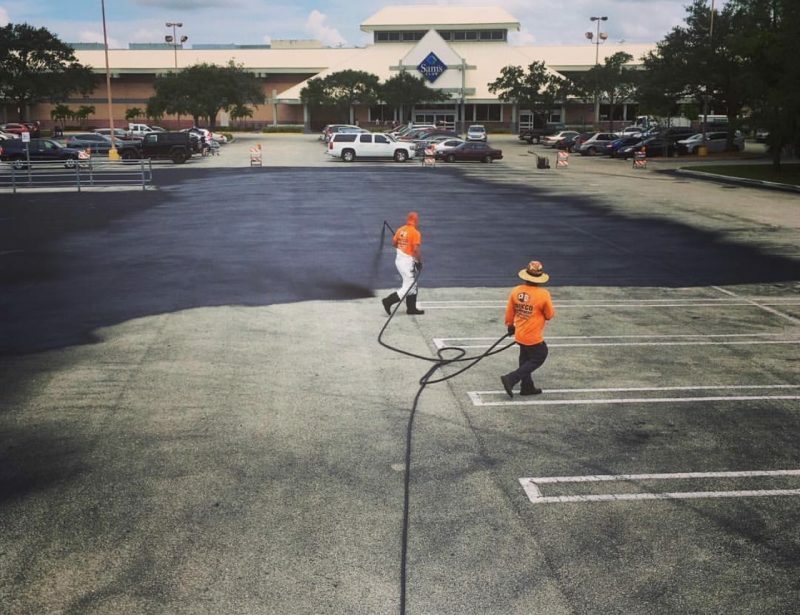 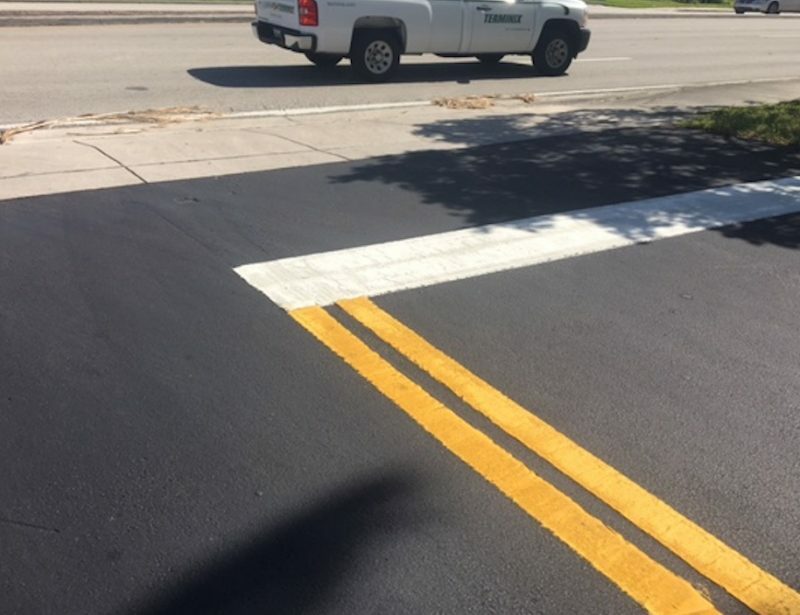 Sealcoating is a protective barrier that is applied over the asphalt. 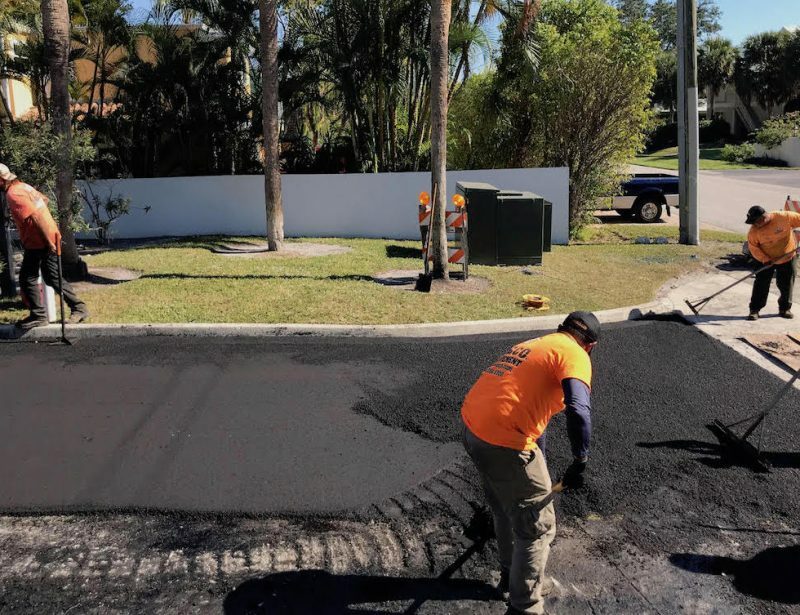 It Is the most efficient way to avoid water from penetrating into the asphalt and causing you issues down the road. 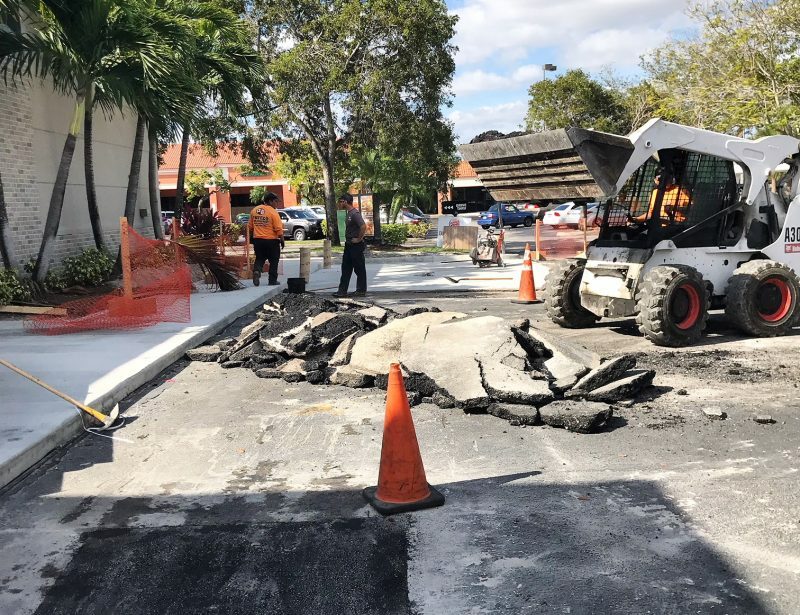 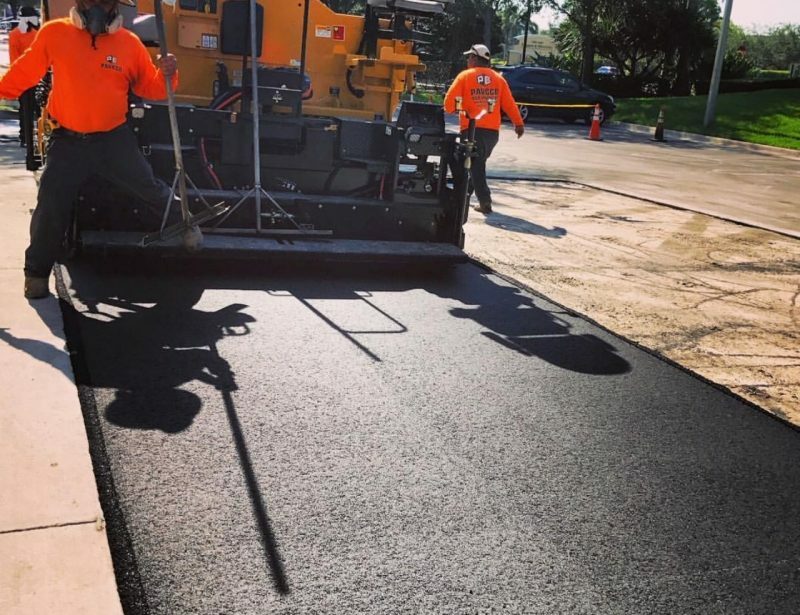 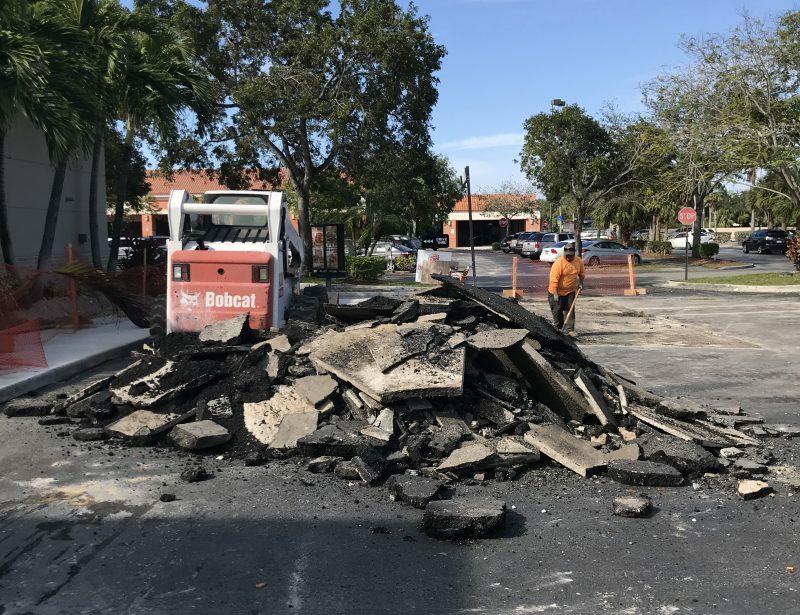 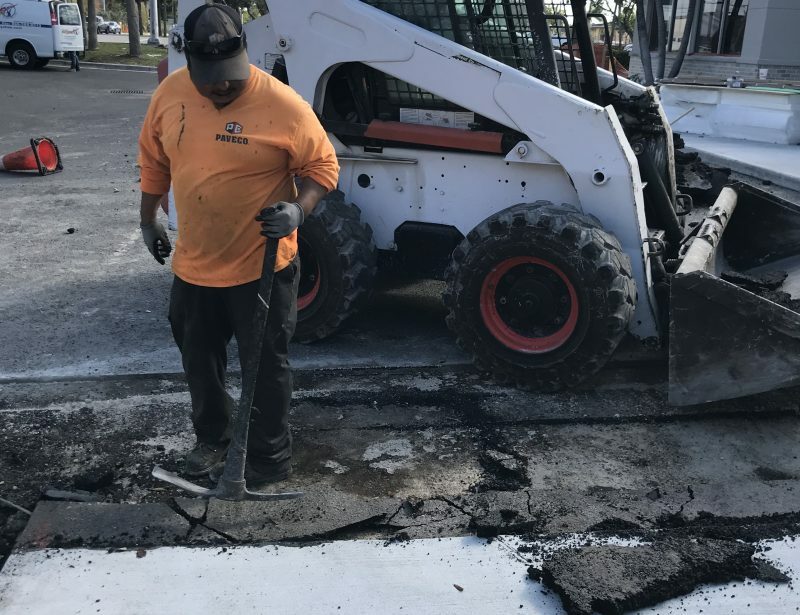 The need for repairs are caused by a combination of frequent exposure to elements that weaken the asphalt and heavy traffic that speeds up the process. 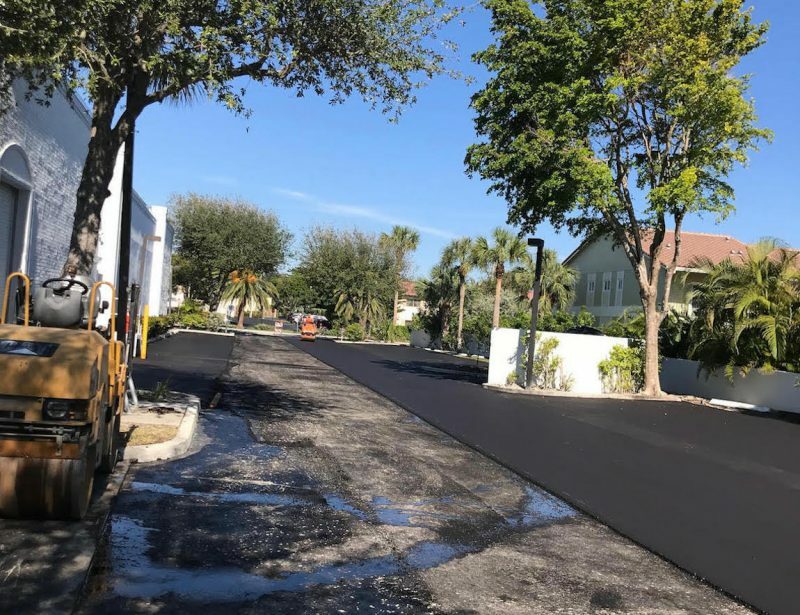 Speedbump Installation, Signs, Parking Lot Island Removal, Asphalt Milling, Pressure Washing, and more..
"Awesome Company! 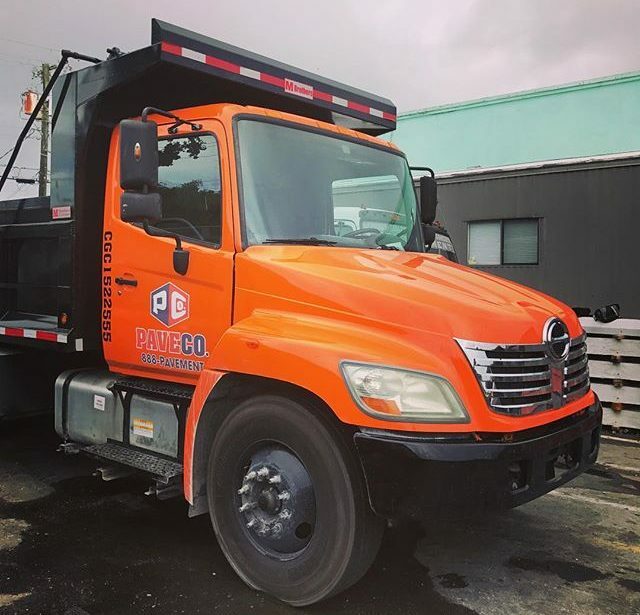 Does amazing work, dependable, trustworthy and honest." 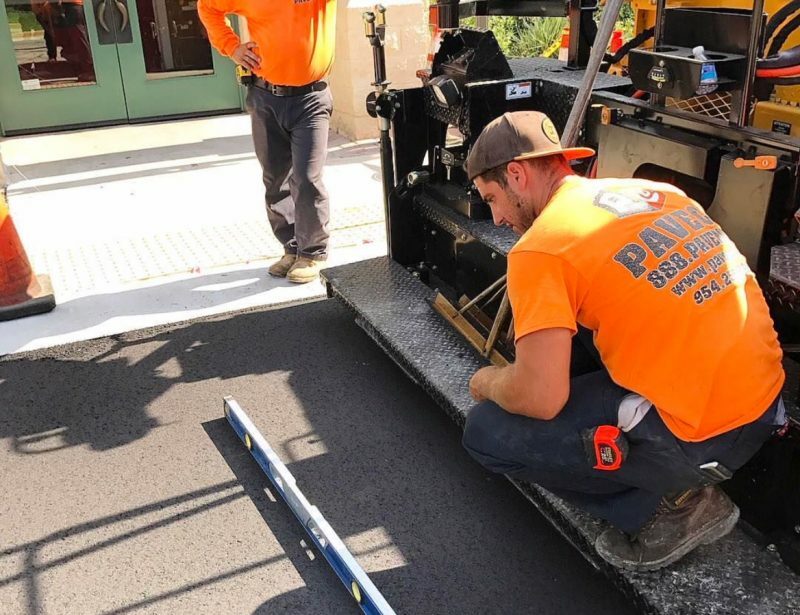 I wanted to personally thank, All of the PaveCo Team in their committed efforts in working with me and my Seaside Village Team. 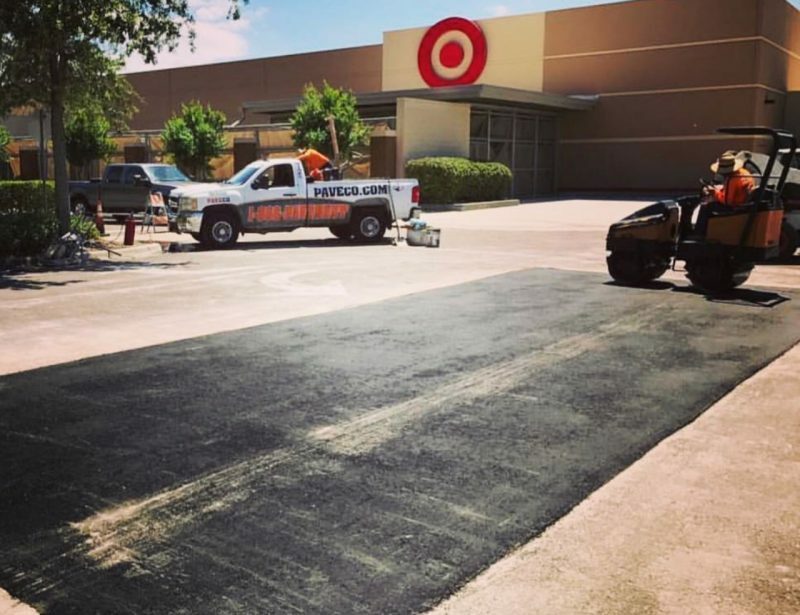 All the worked performed was at the upmost level, with good coordination and communication throughout with our team. 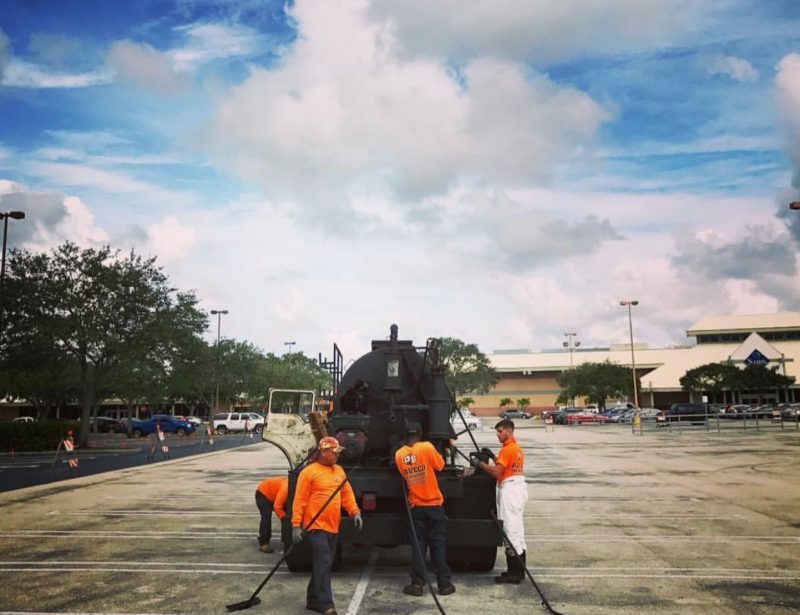 Tom and Matt’s efforts were most important, in accomplishing our goals. 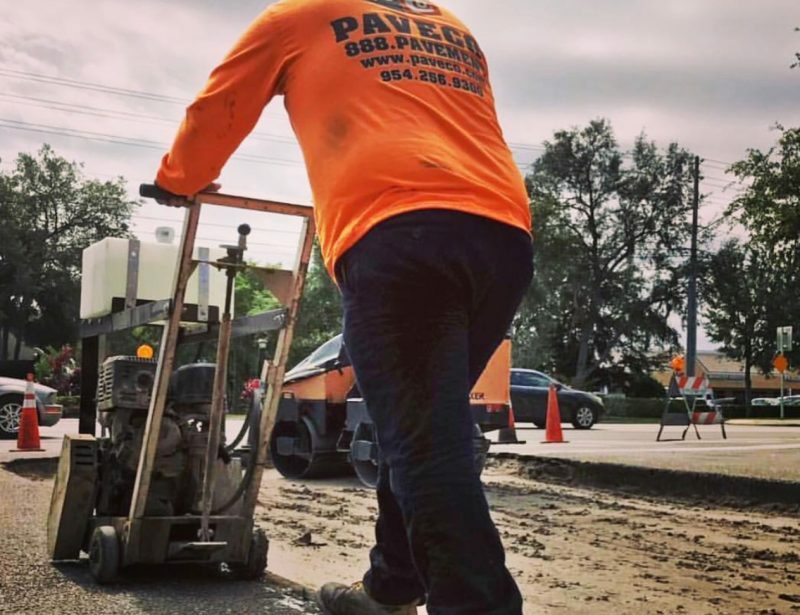 Tom’s attentiveness to details in going over the scope of work needed before starting and being there in the field, made the difference.I will always be looking to PaveCo in the future on all of my other development projects. 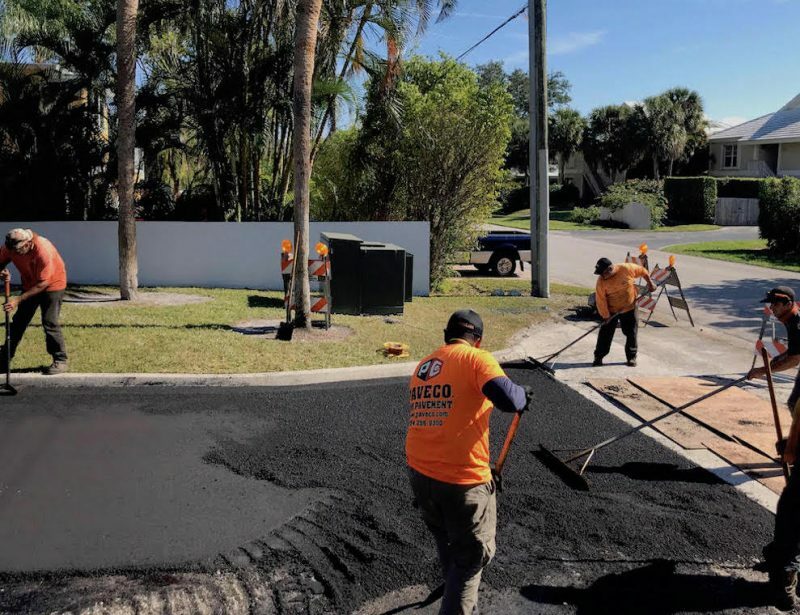 I will also be proud in telling others in my business, to give PaveCo an opportunity on their projects. 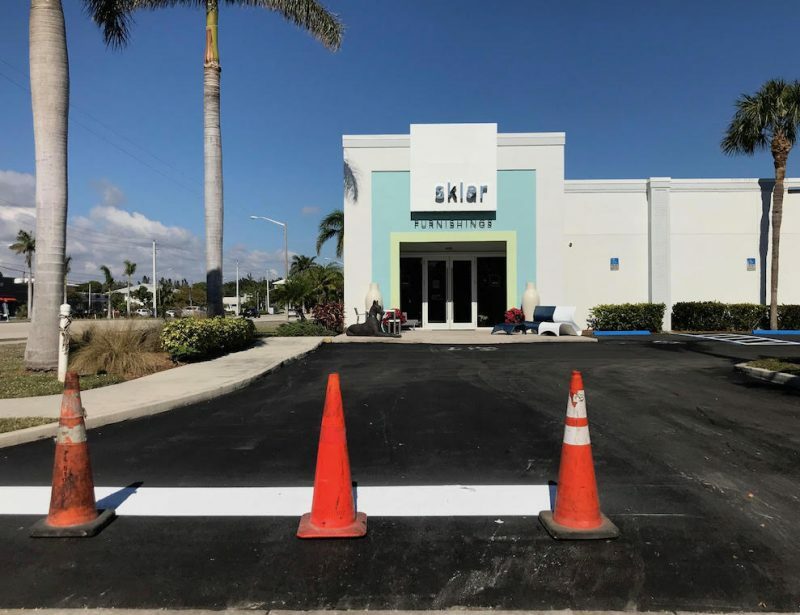 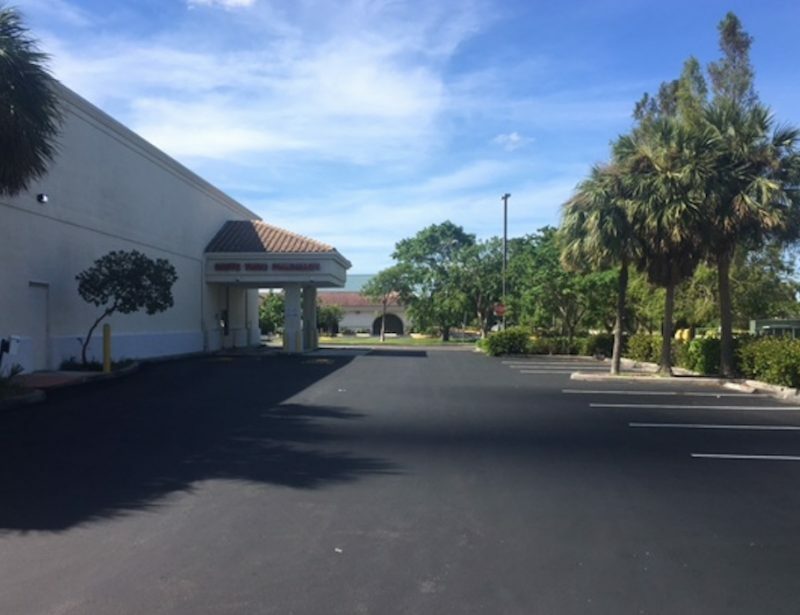 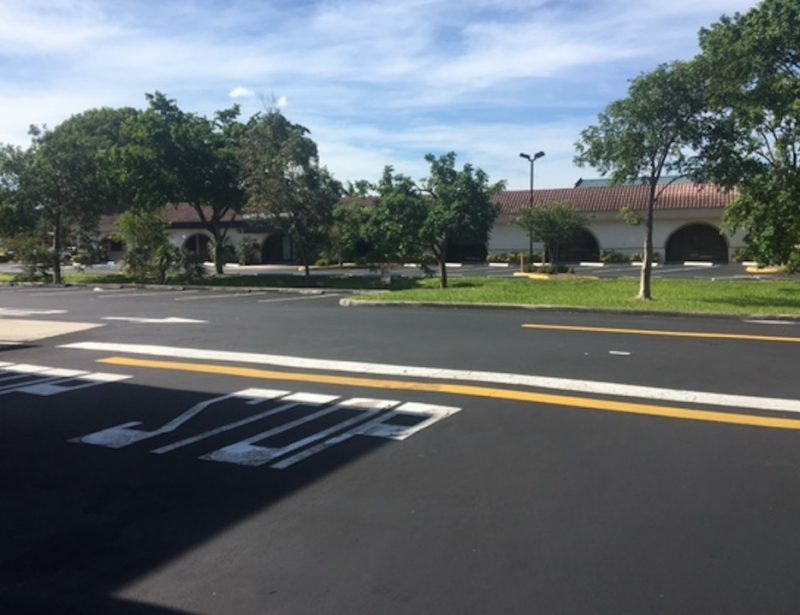 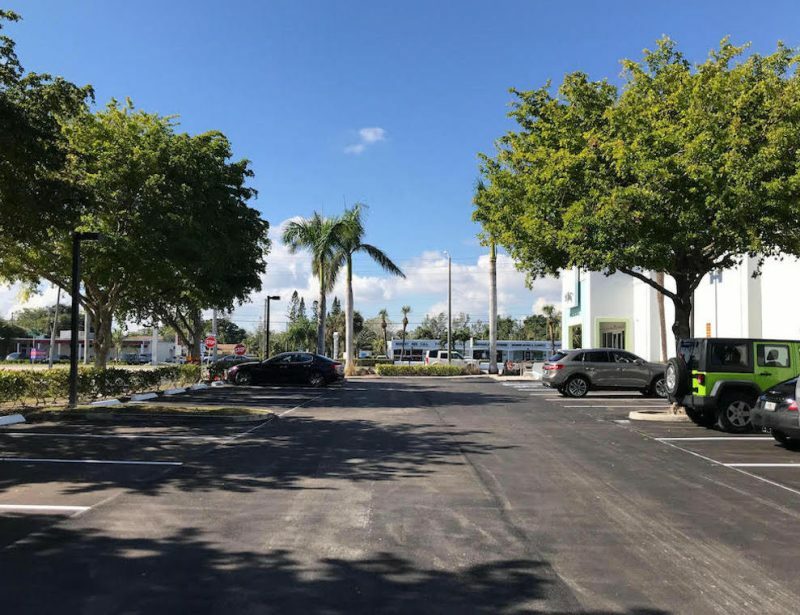 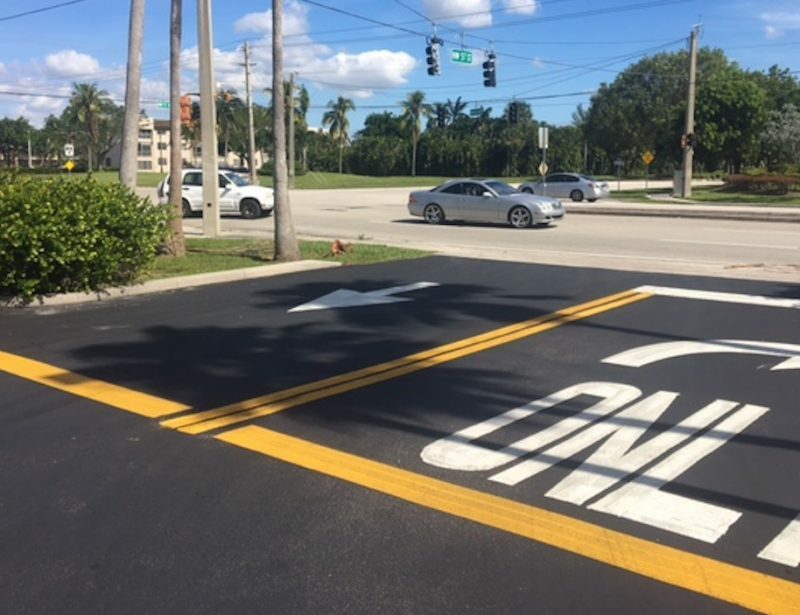 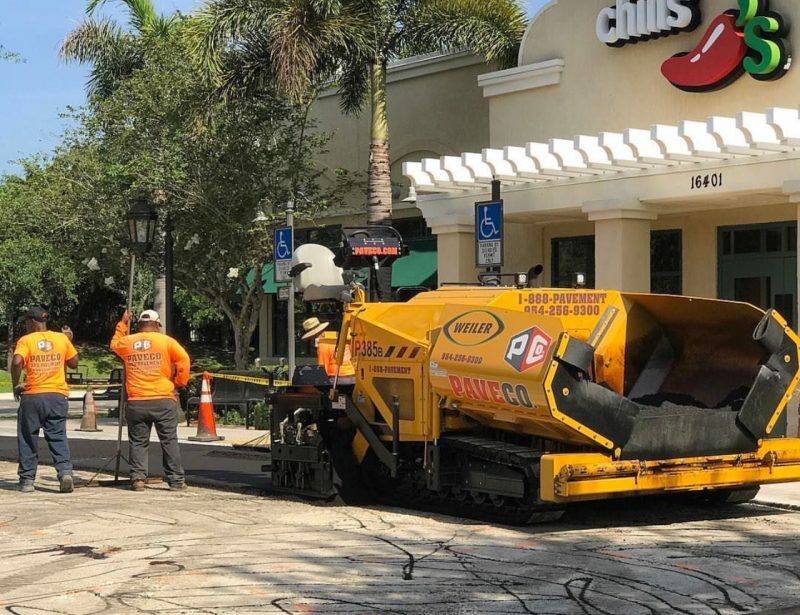 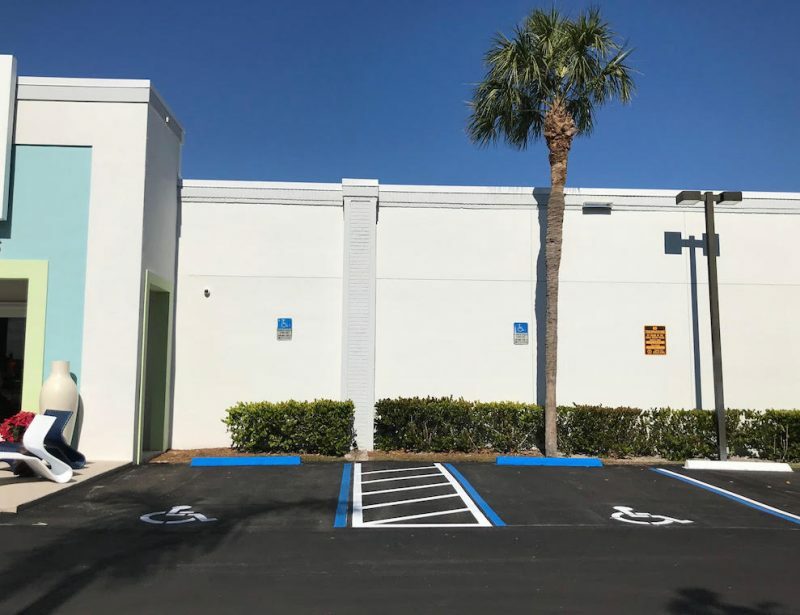 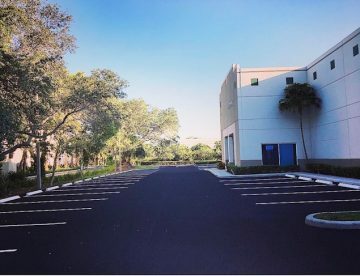 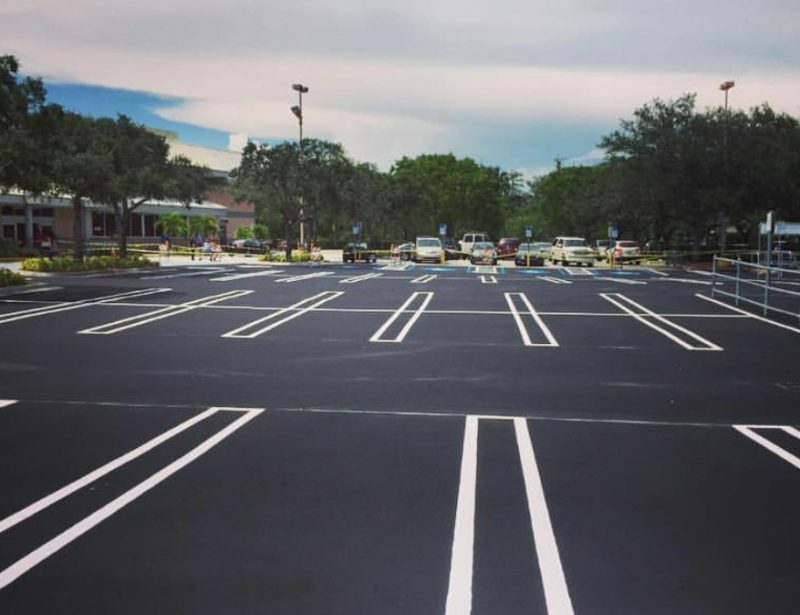 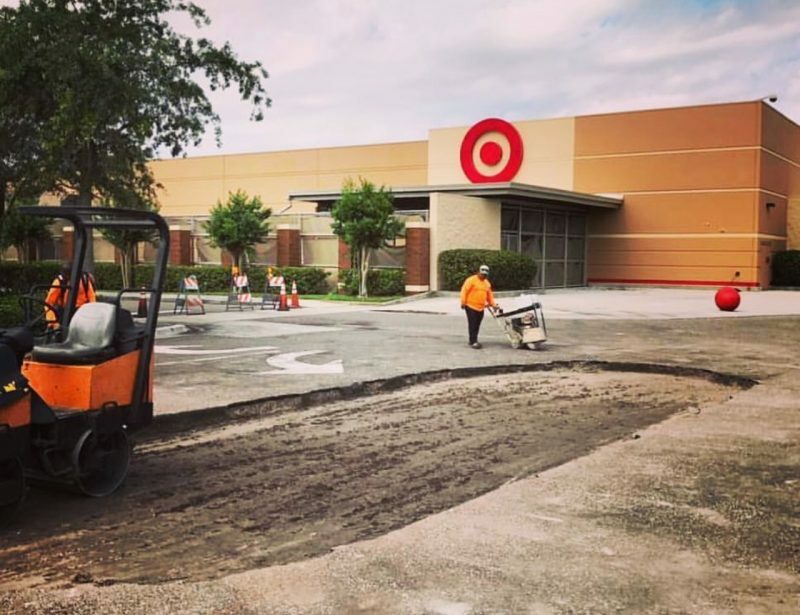 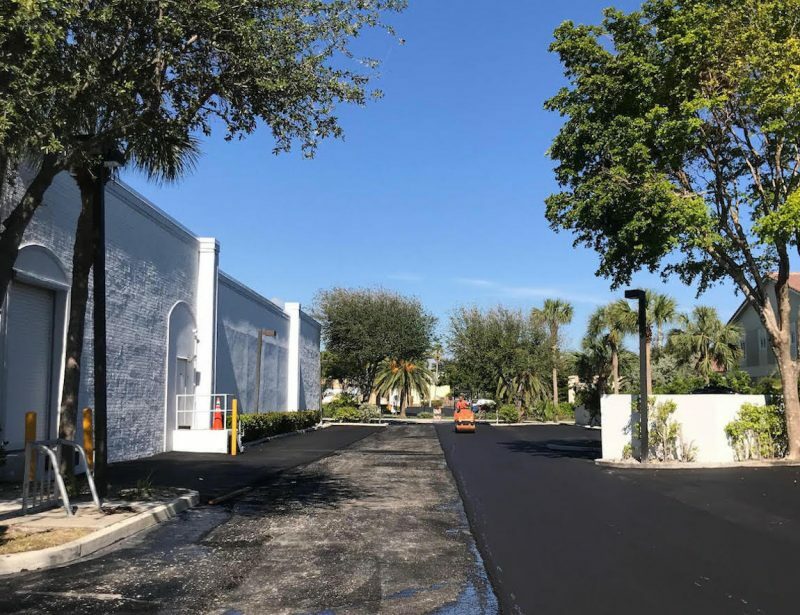 It is our duty to our customers to provide honest, cost-effective solutions for your parking lot needs throughout Florida. 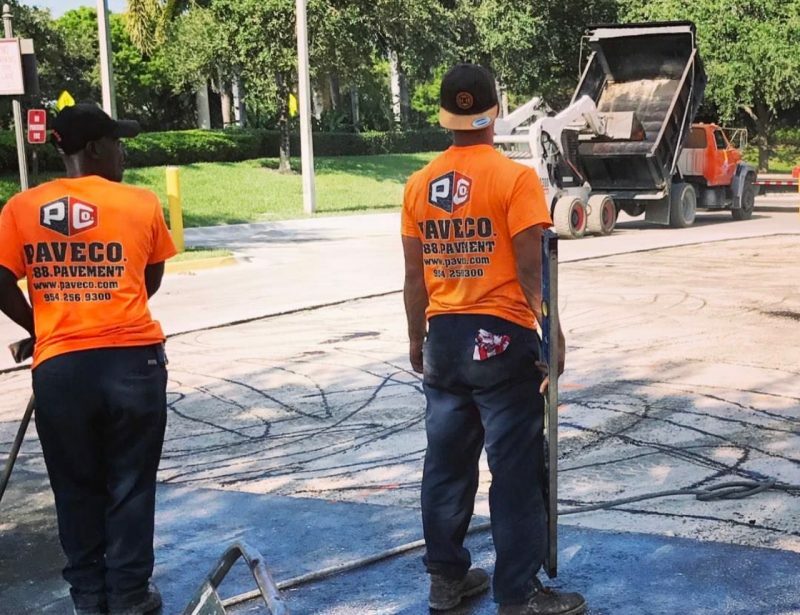 PaveCo is dependable and values every customer. 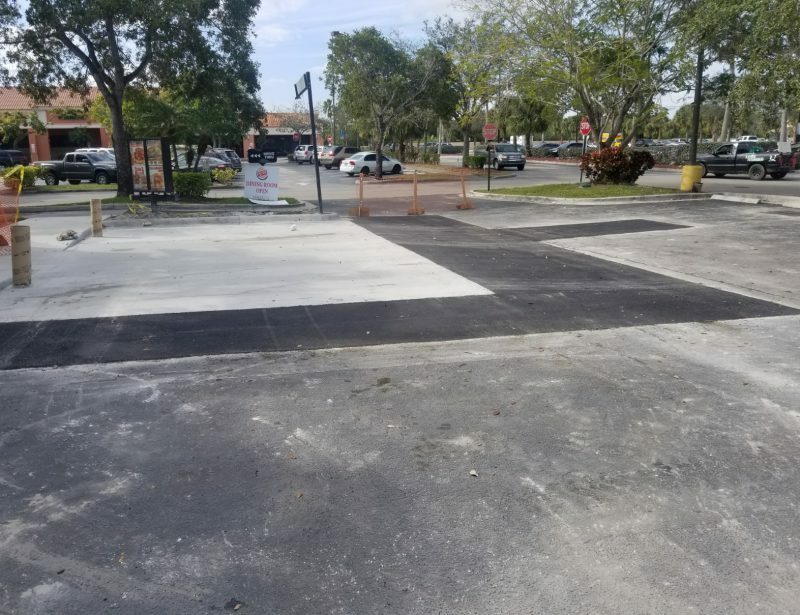 We strive to keep an open and lasting relationship with every customer, even once the project is completed. 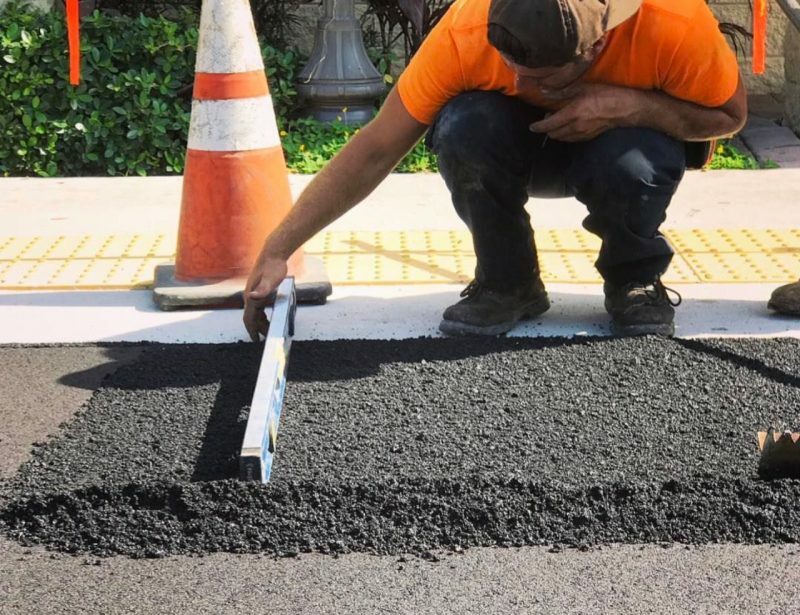 Find out how we can make your life smoother. 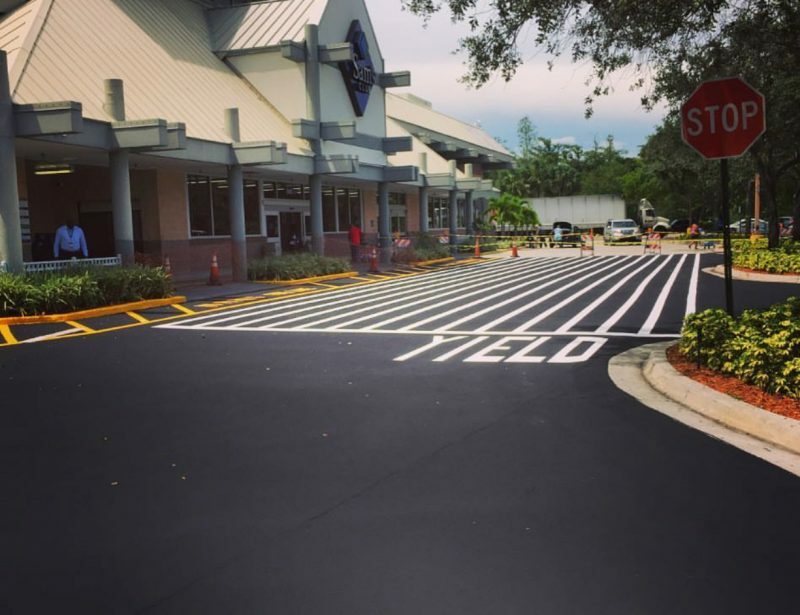 We’re located in Florida. 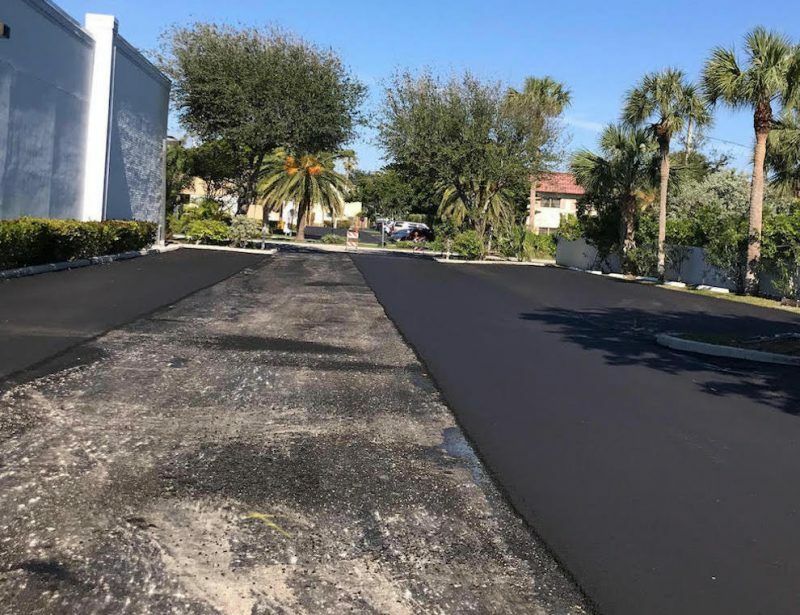 Get a free estimate on our services.